You can buy from Spain, with a deadline of 2-3 working days. 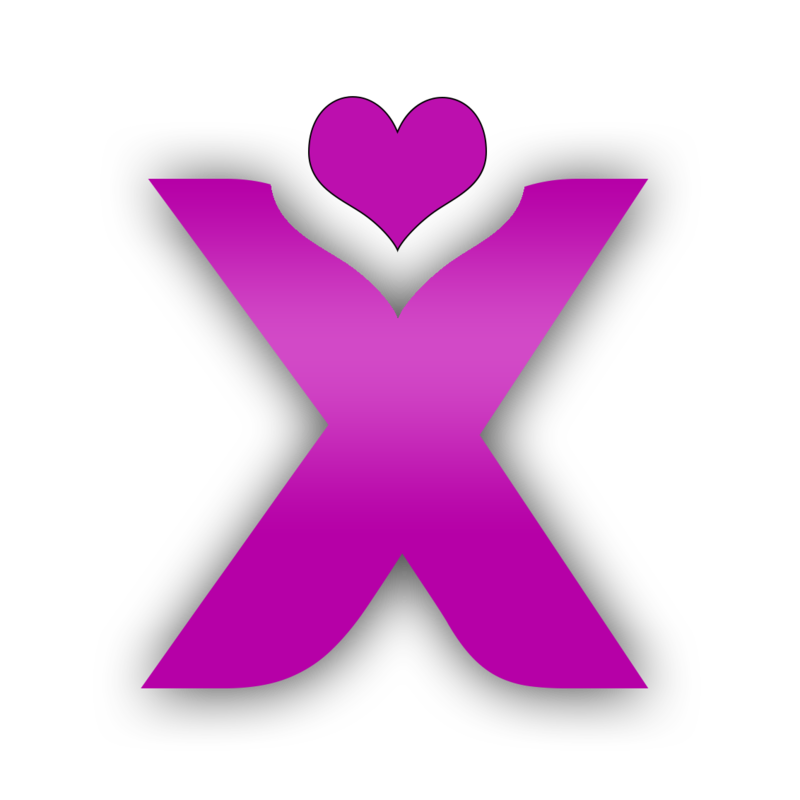 For purchases from any other countries, please send us your inquiry to info@xtoy.es. You will be able to estimate the shipping cost in the shopping cart. Shipping cost will be applied in the process of completing the purchase. € 0 for Peninsular and Balearic Spain if they exceed € 50 total purchase. € 7.50 for Peninsular and Balearic Spain if your total purchase is less than € 50.